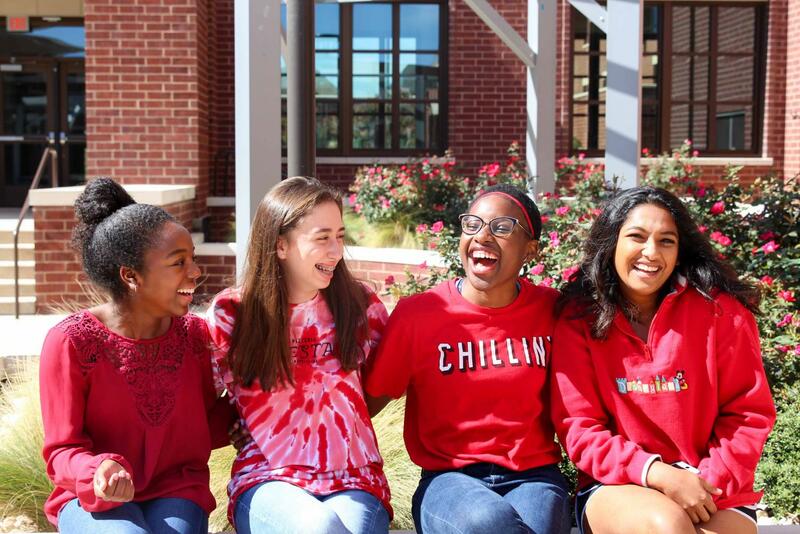 The annual Red Ribbon Week sparks discussion among students regarding drug awareness. Students displayed their pride in living a drug-free life by participating in the annual Red Ribbon Week held on the week of Oct. 23. Each day had a specific theme relating to keeping drugs out of students’ lives. It’s arguable that Friday was a favorite among students, as many costumes were spotted among the halls. Drugs are a major problem among high school students across the country. Red Ribbon Week is an annual event that occurs across schools in the country to dissuade students from choosing drugs all throughout their lives. During Pride Time on Red Ribbon Week, students participated in the “Instead of drugs, I choose…” campaign where everyone including teachers, staff, and students chose goals they want to achieve in life instead of using drugs. Red Ribbon Week helps bring into attention the effects of drugs on a student’s life. Realizing the consequences of drugs can help teens make safe choices throughout the rest of adolescence.